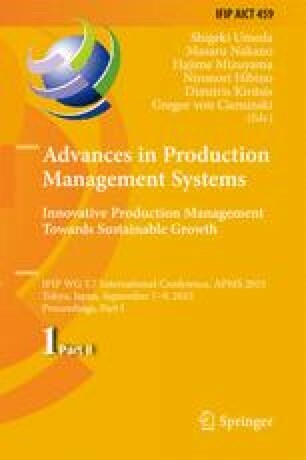 This paper describes a case study which highlights responsiveness in a Norwegian retail supply chain. The dynamics in the conventional food market is increasing which is seen in online and multichannel shopping concepts, a wide range of campaigns and promotions, and demographic changes. While the conventional food supply chains are designed to handle large product volumes efficiently, this might impact on the responsiveness. This study explores the relation between the responsiveness and demand pattern in Norwegian food retail supply chains, and identifies key principles for the associated planning and control models. The research is supported be The Research Council of Norway and the Retail Supply Chain 2020 project.